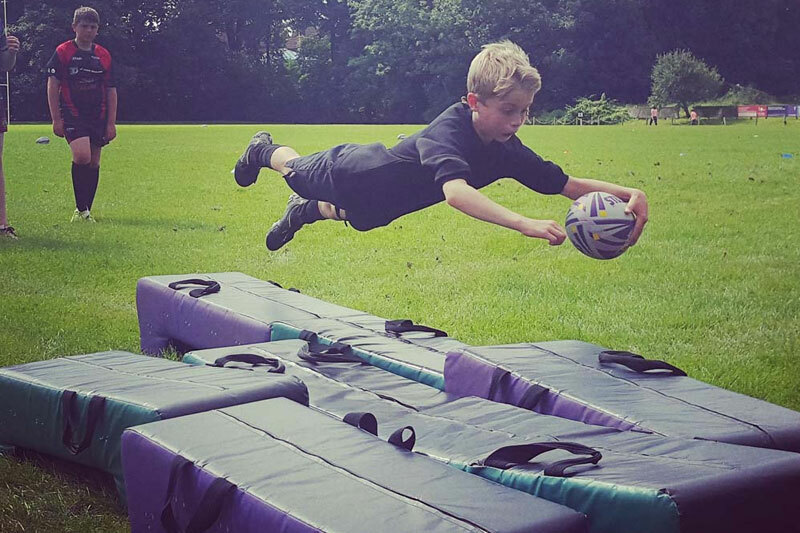 After an Excellent Spring/Summer term, we've seen over 70 Rugby Playing Juniors (both codes) enjoy our Pro Level Coaching with lots of noticable improvements. We now look forward to our Spring/Summer term. 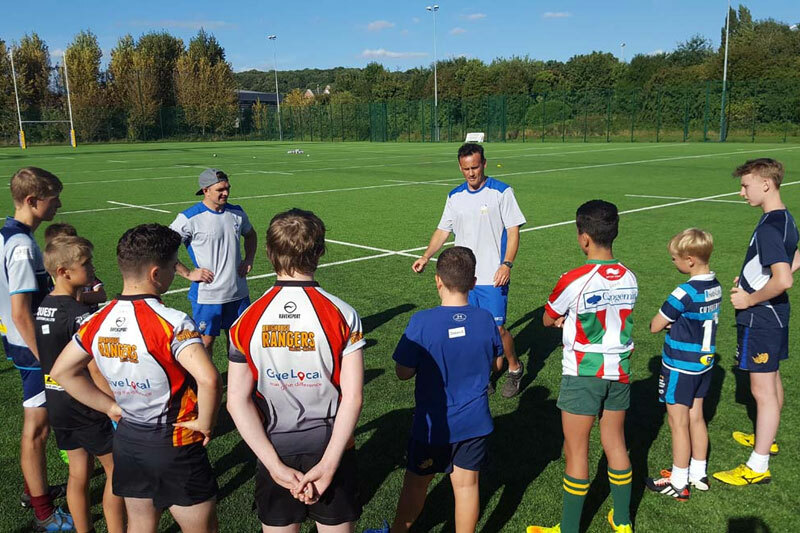 Our members will receive quality Core Rugby Skills coaching, which will improve each and every members skill level. We also offer 1 special seminar which should not be missed. Rationalisation towards the game, wins and losses.